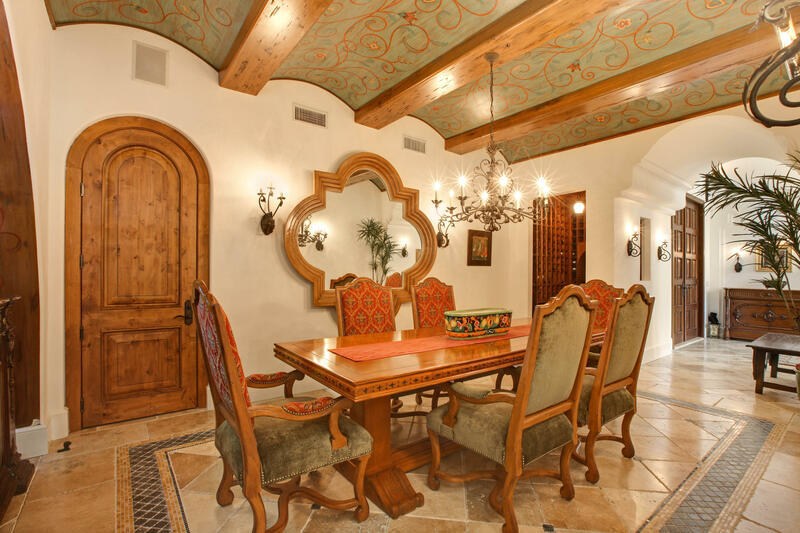 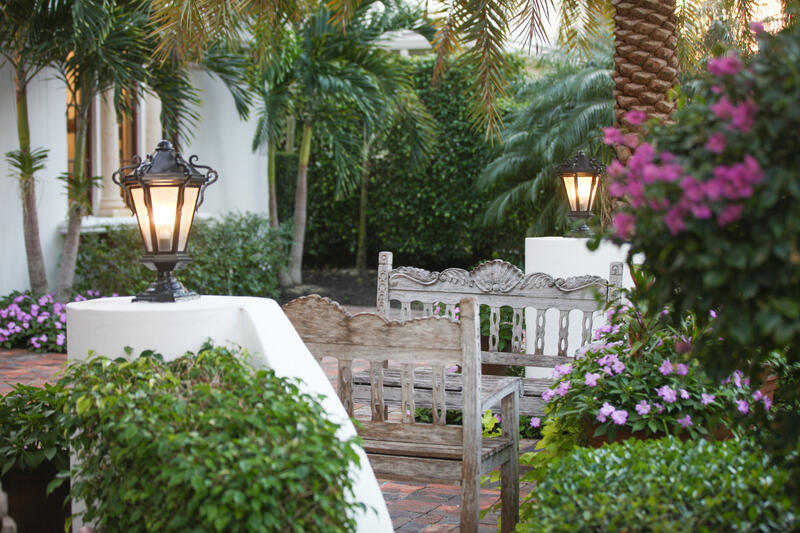 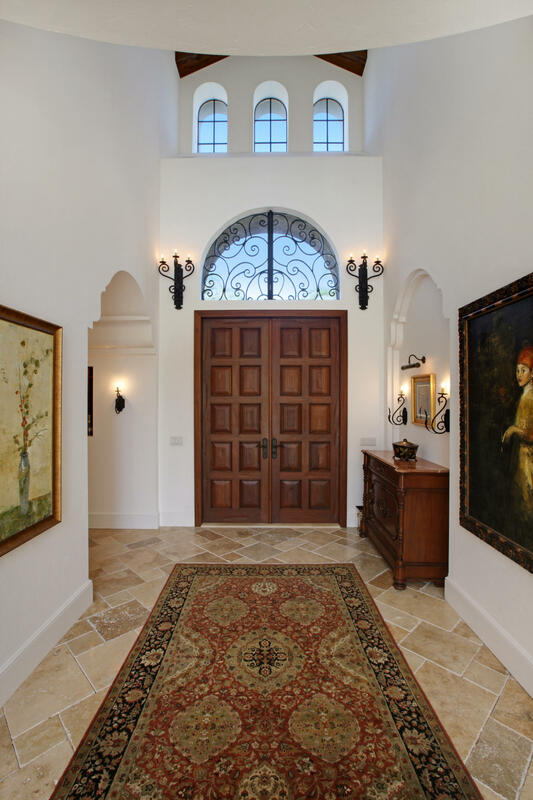 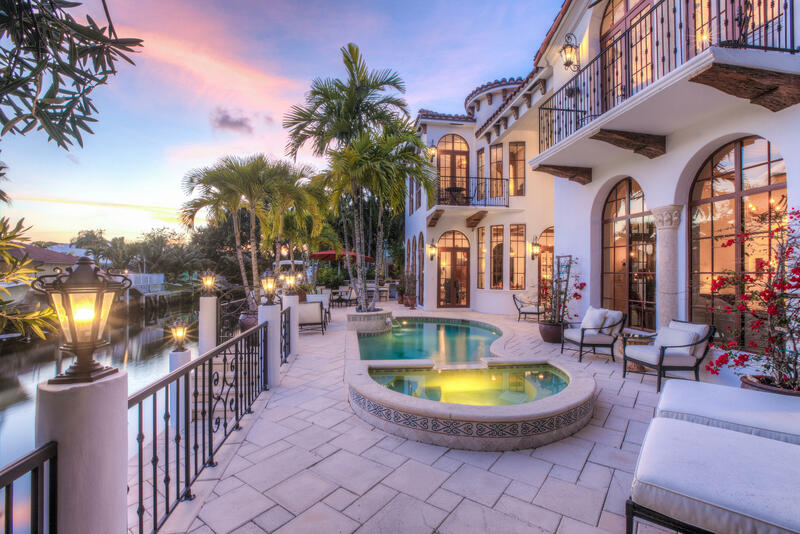 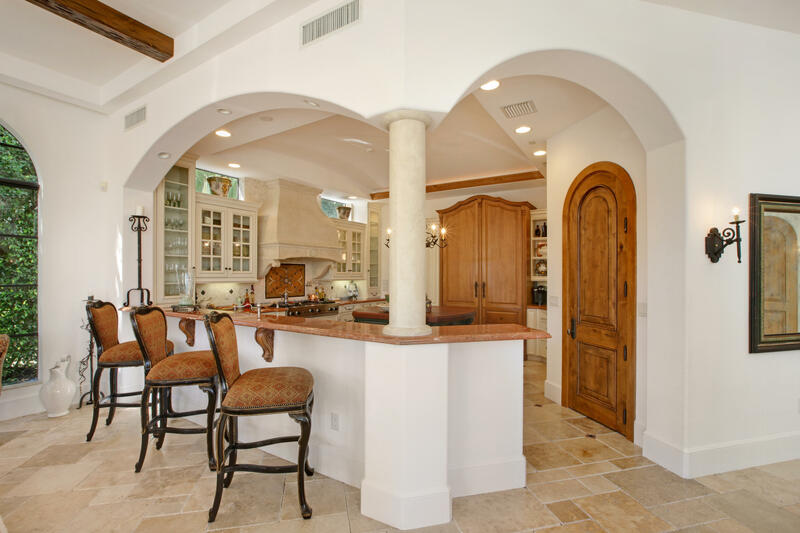 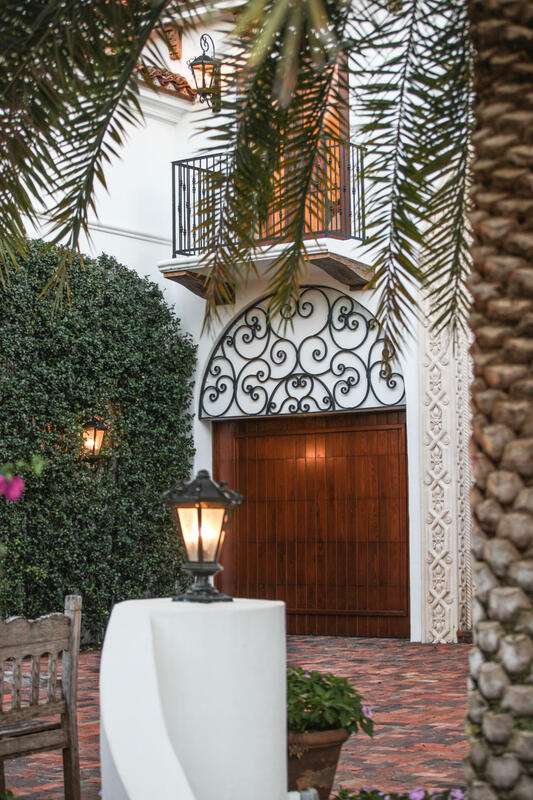 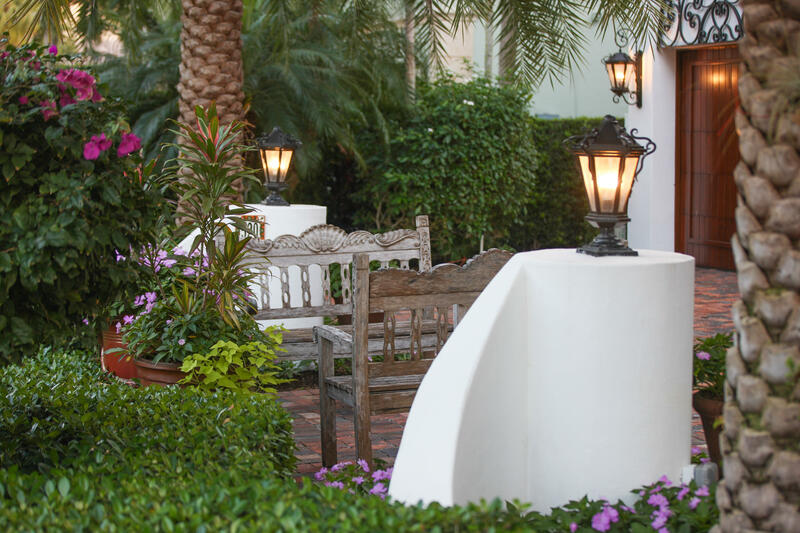 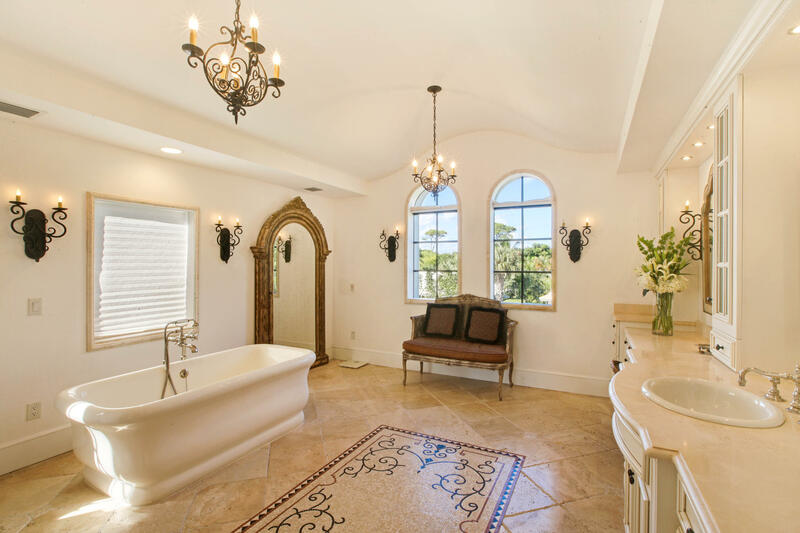 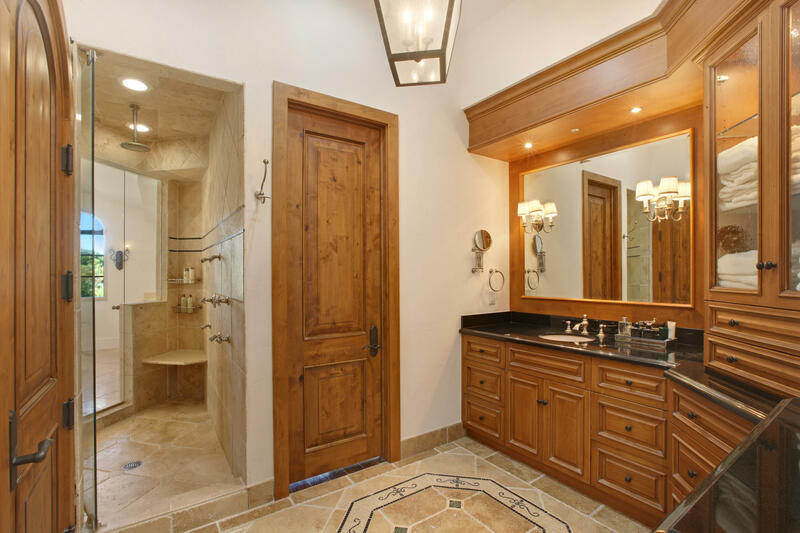 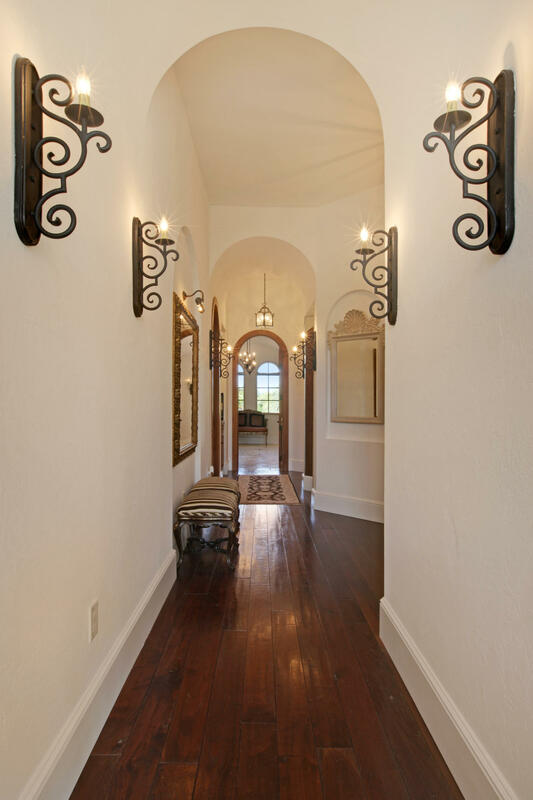 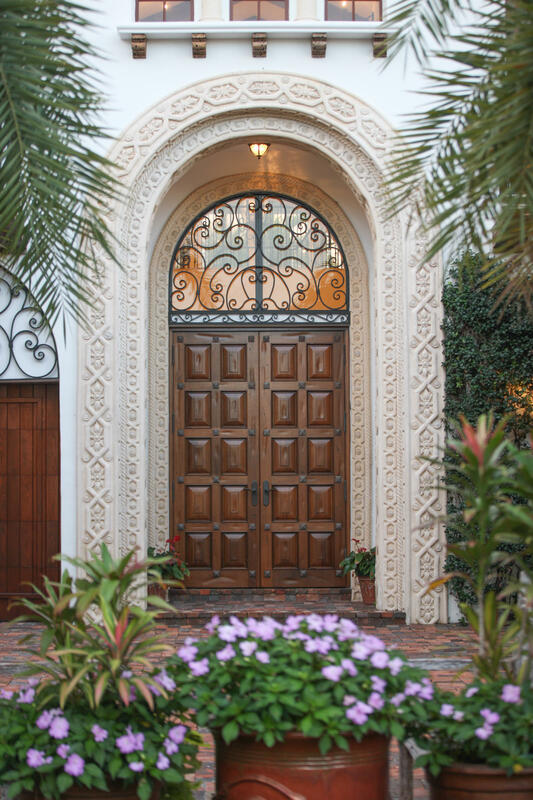 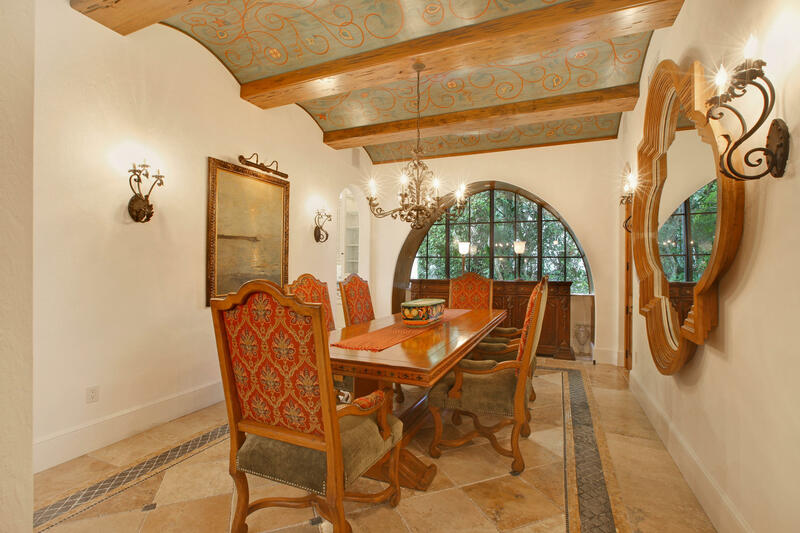 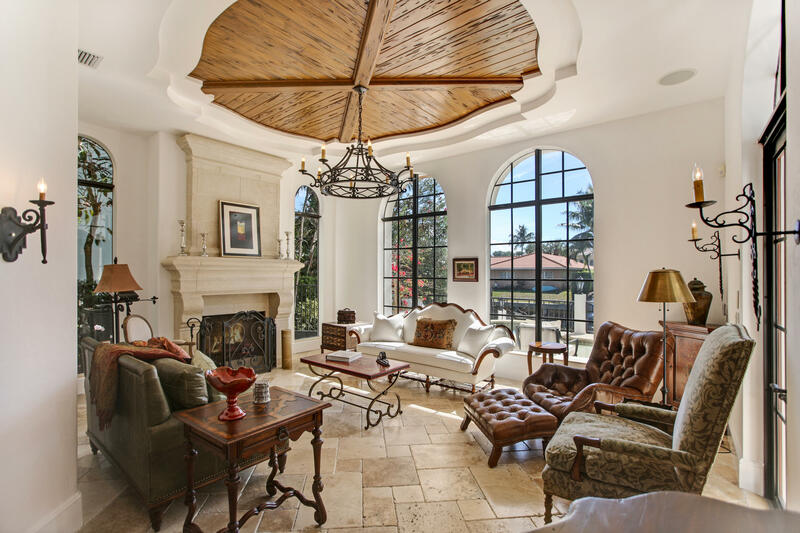 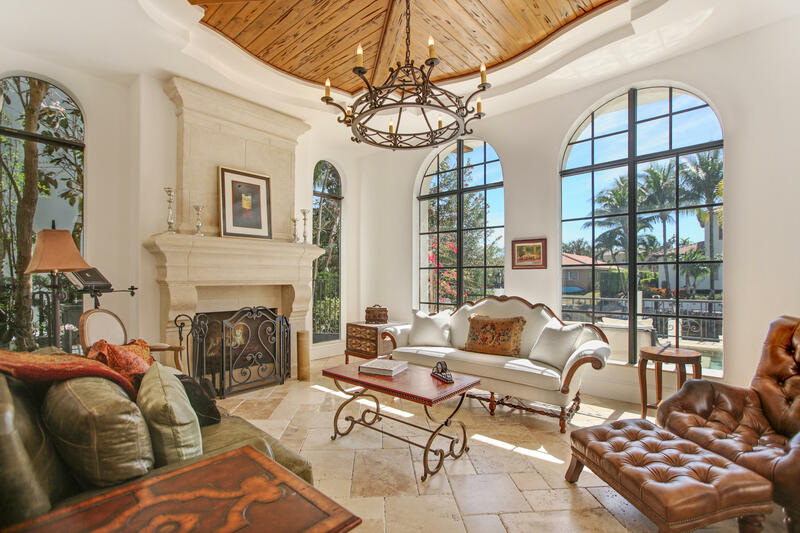 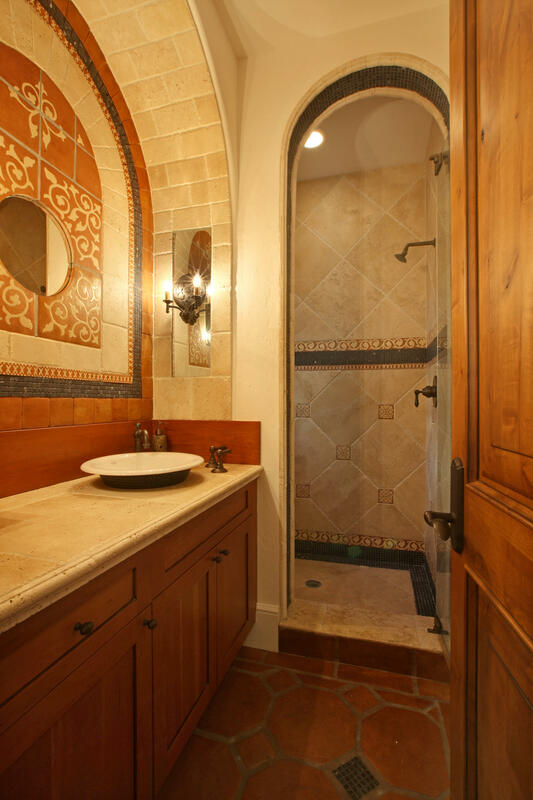 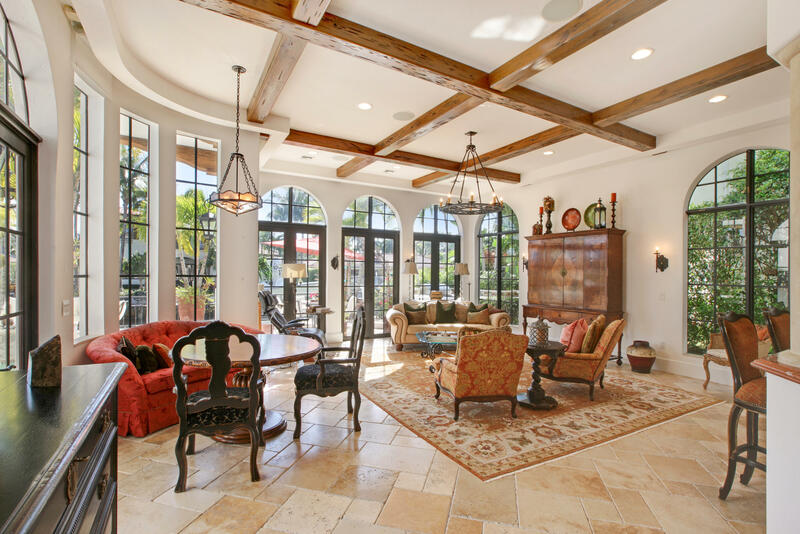 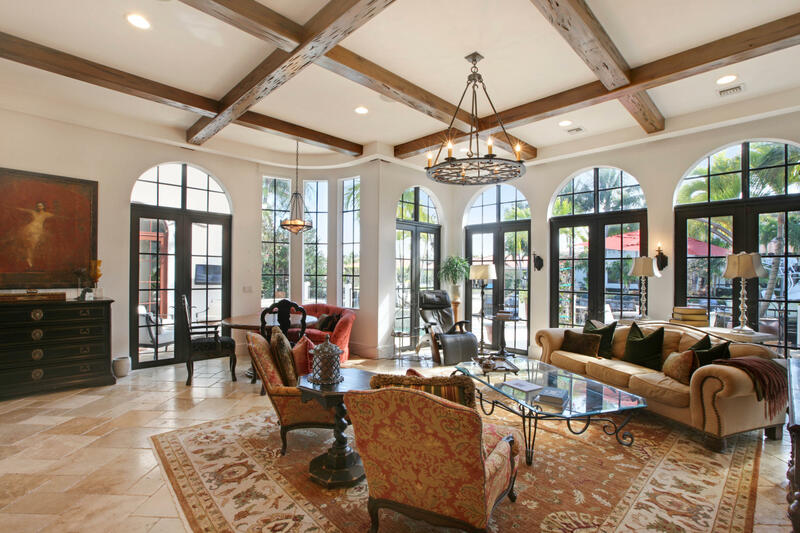 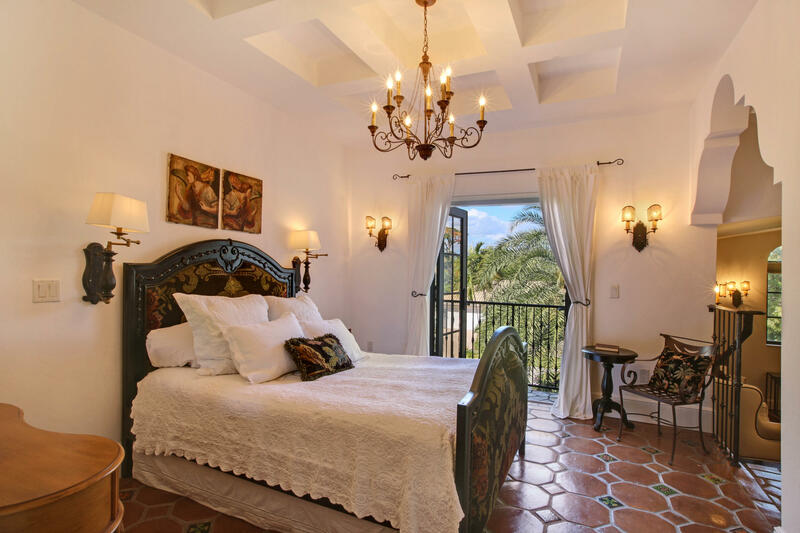 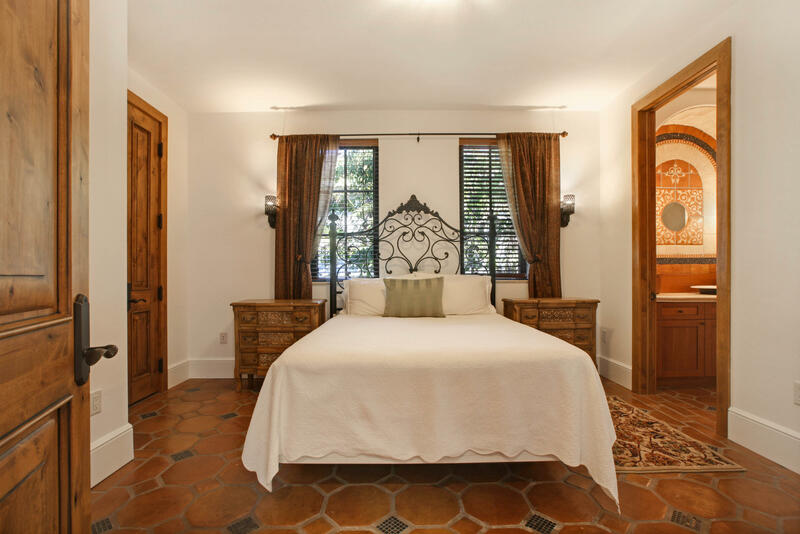 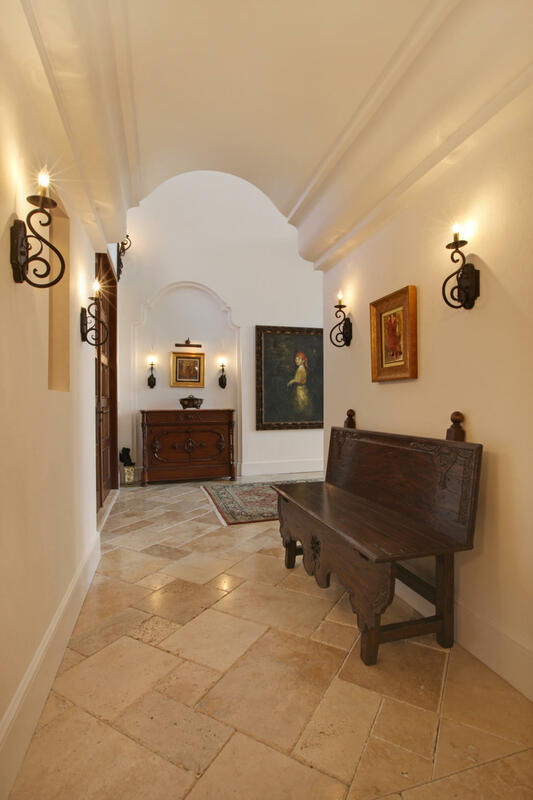 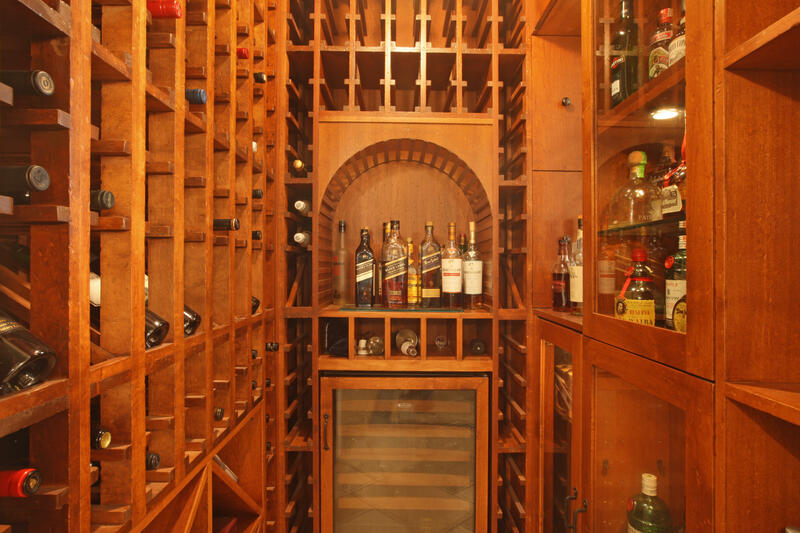 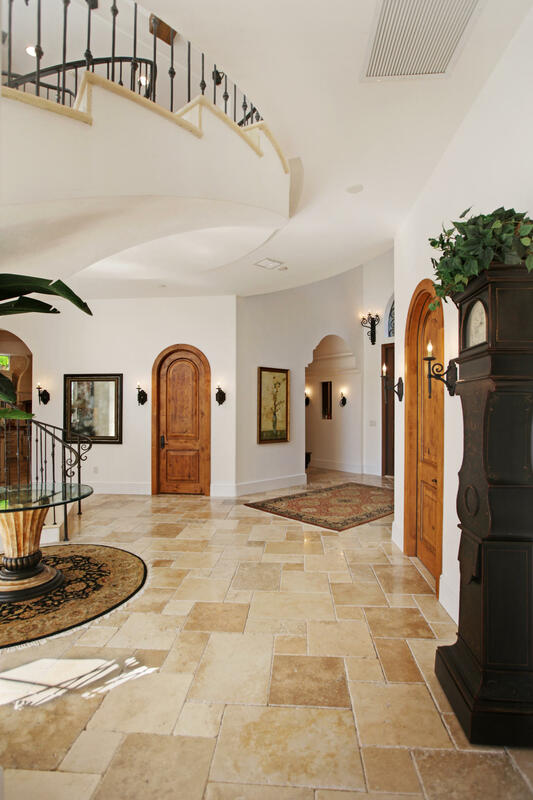 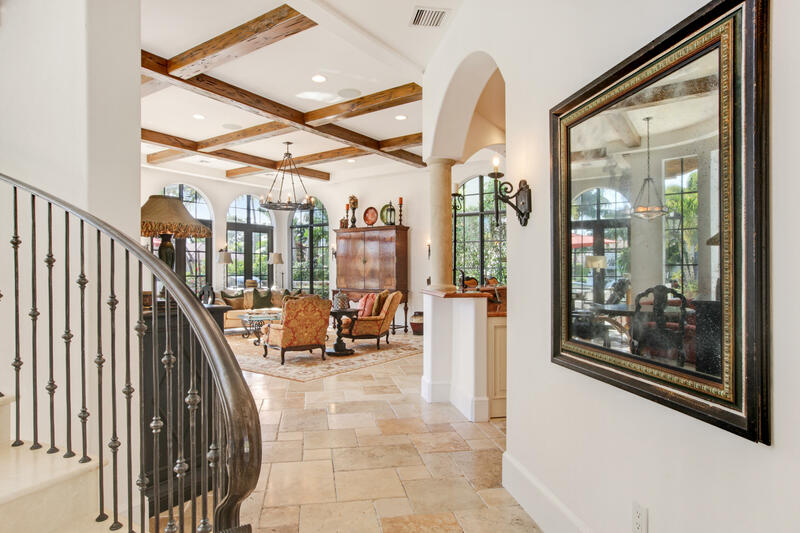 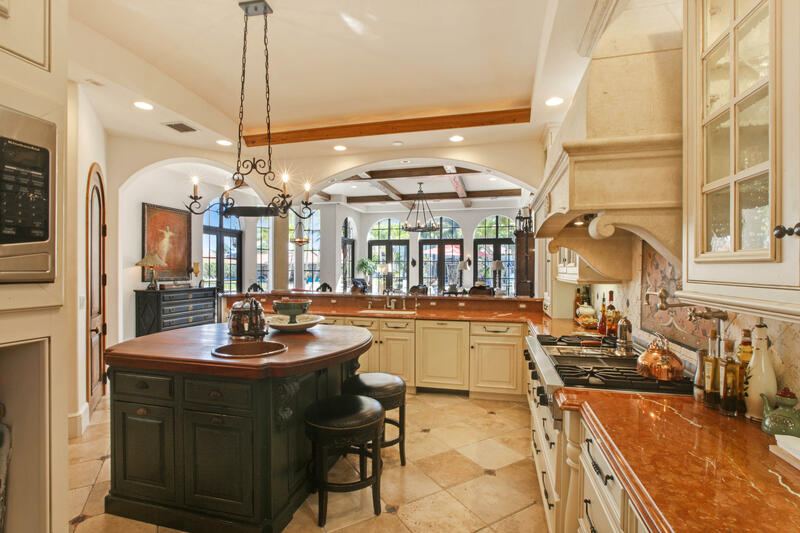 This Exquisite Spanish Colonial Estate features Old World Charm with the function and flow of a Modern Home. 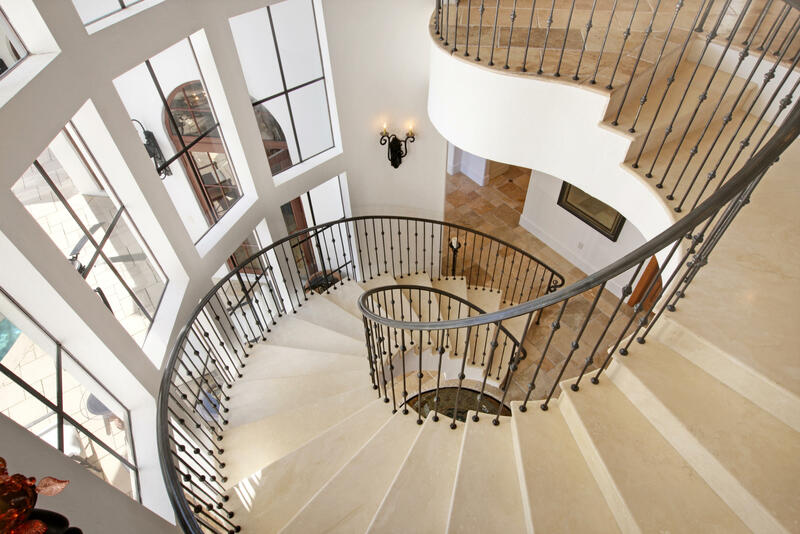 Designed by renowned Affiniti Architects, discover unparalleled Quality and One-of-A-Kind Interior Detailing. 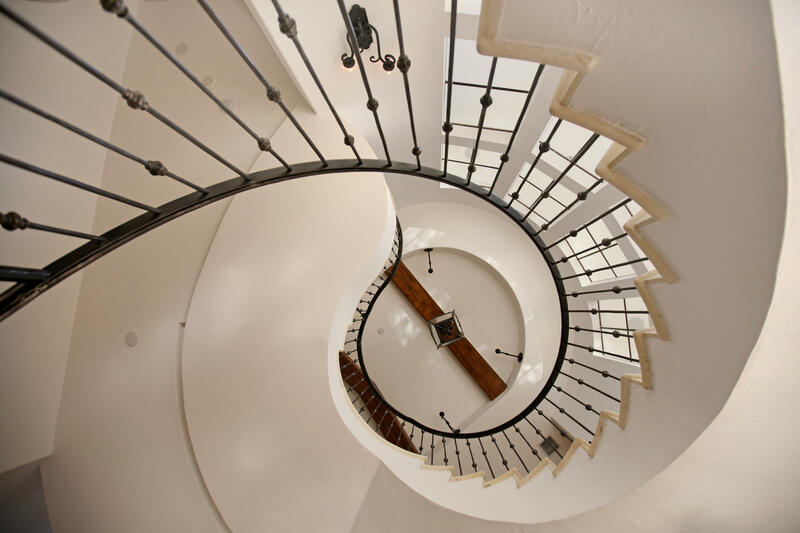 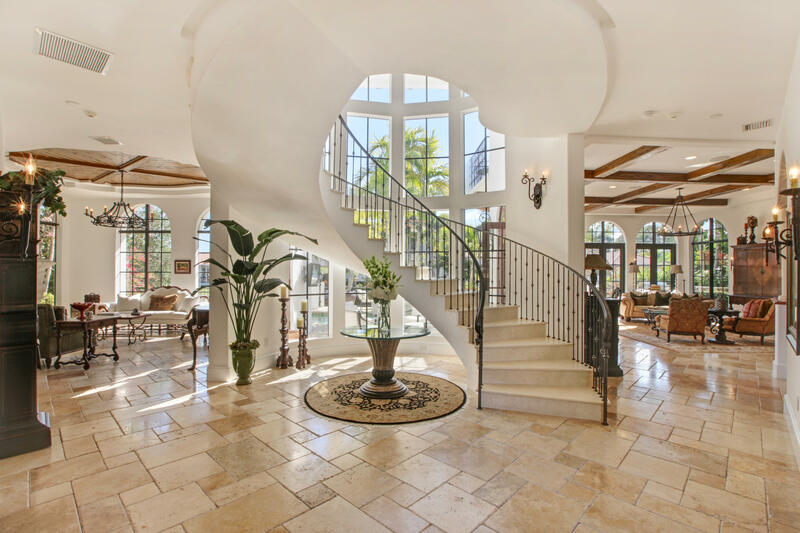 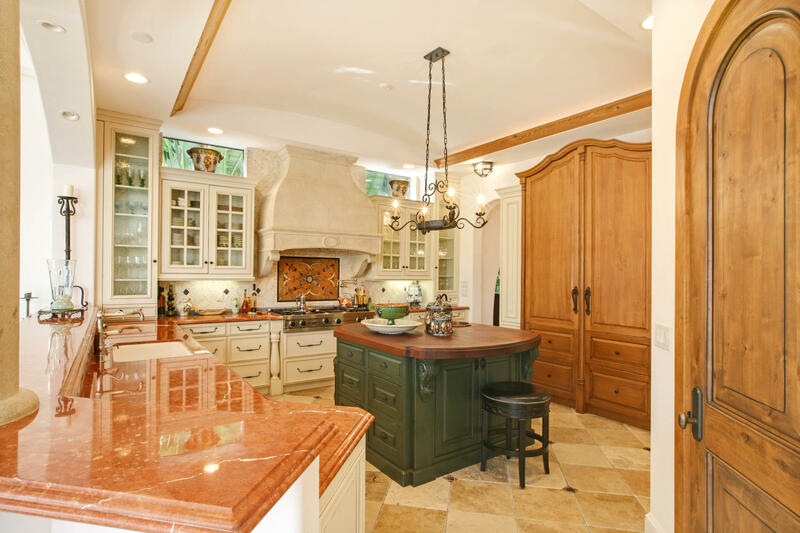 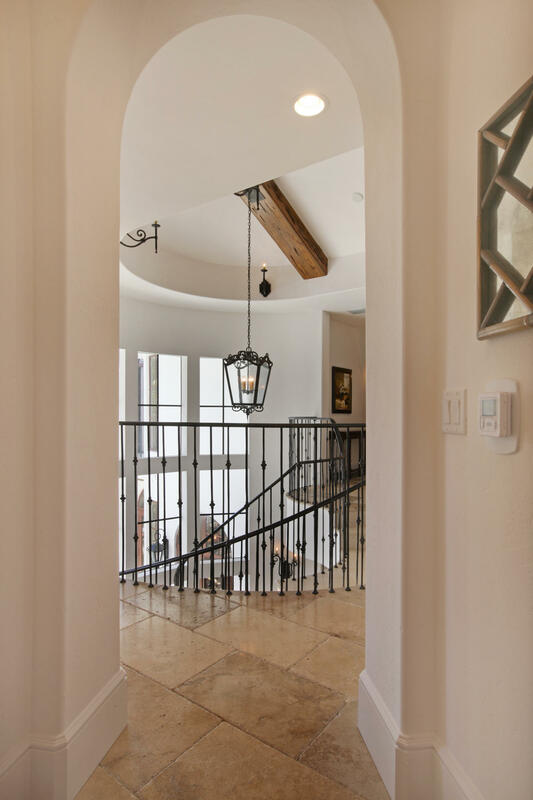 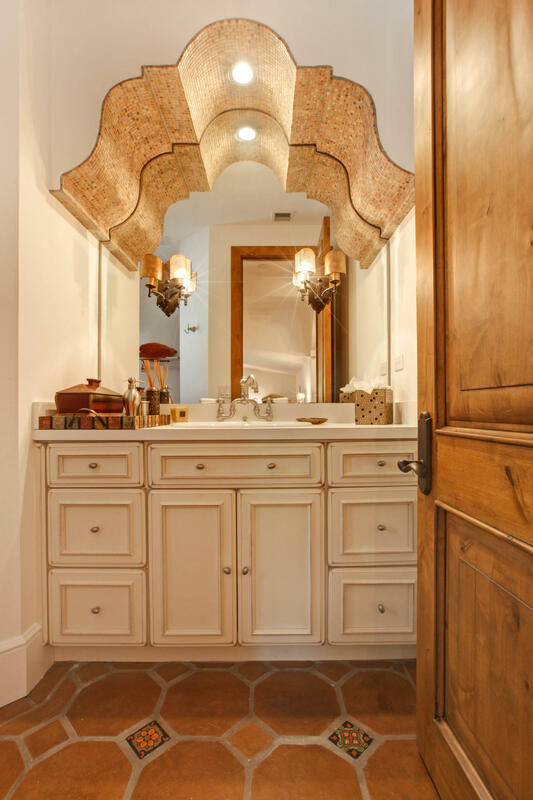 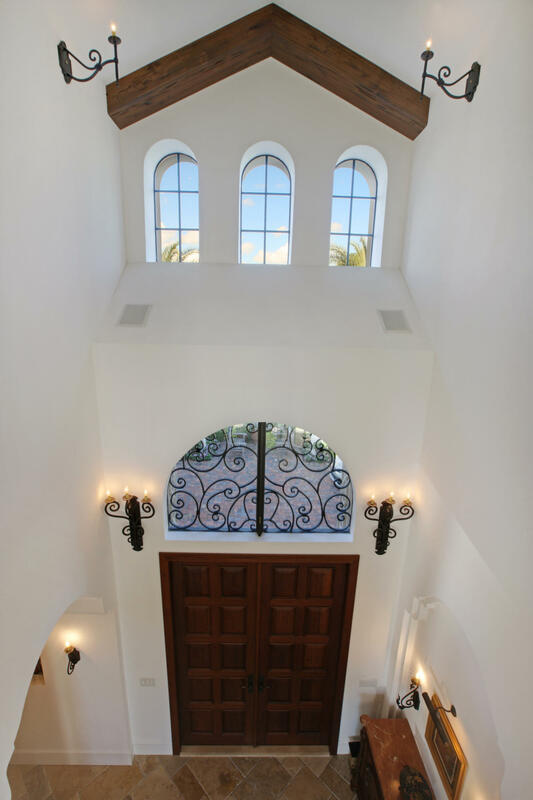 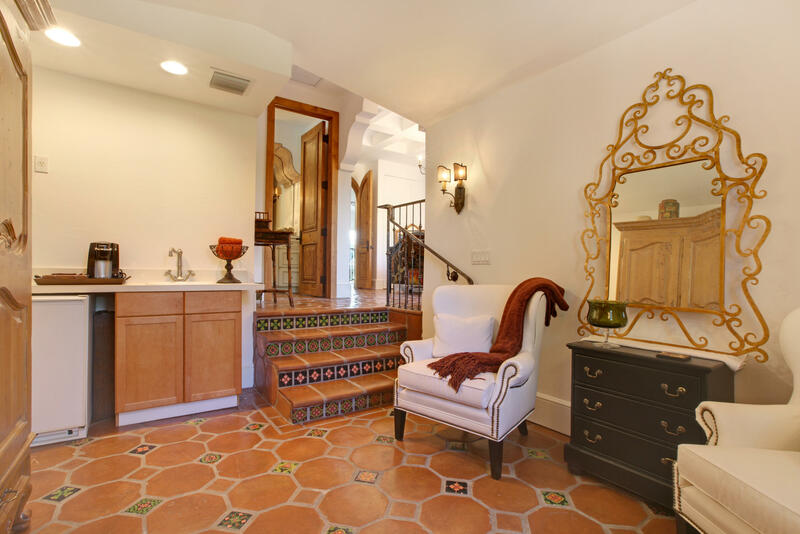 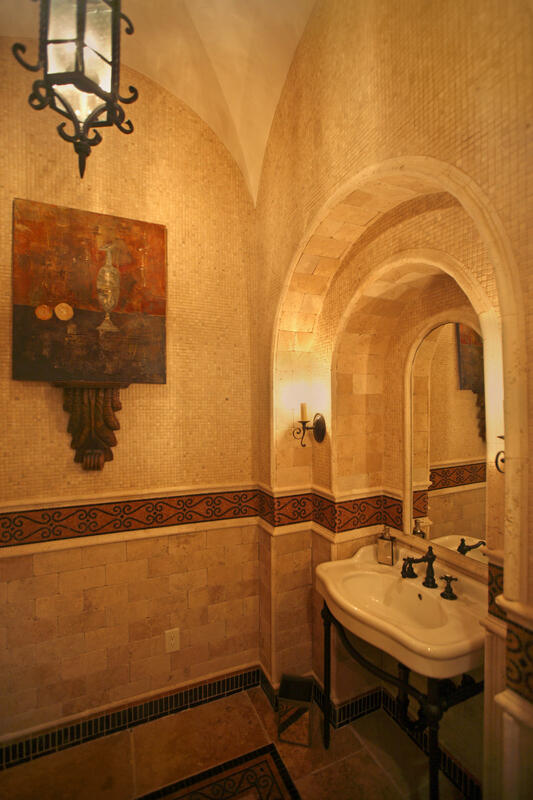 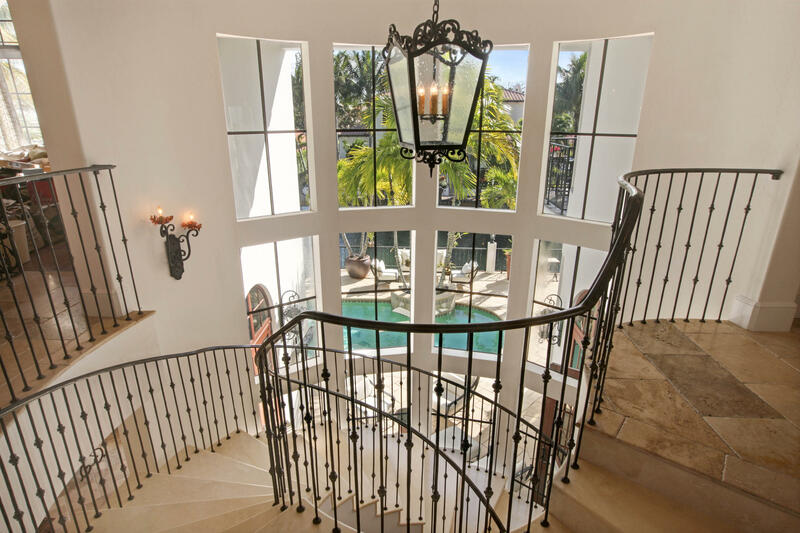 The Interior is a masterpiece featuring a Breathtaking Sweeping Staircase, Marble Mosaics, Hand Painted Artistry, Terra Cotta Mosaics made by Italian Artisans, Rich Granites, Custom Cabinetry, Elegant Sconces and Wood Beamed Ceilings. 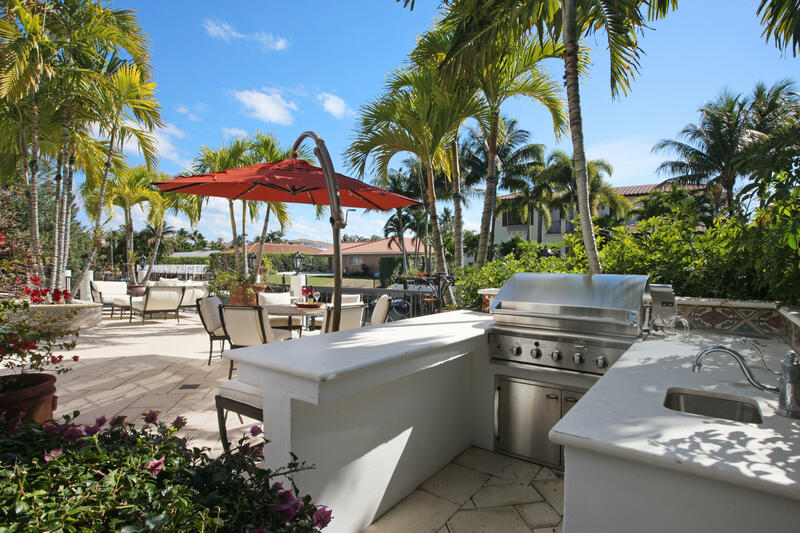 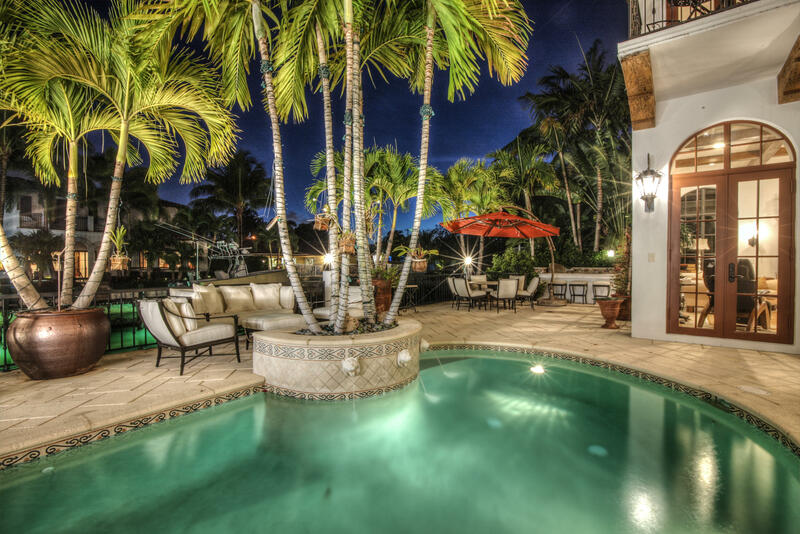 The Resort Style Pool/Patio includes and Incredible Summer Kitchen perfect for Entertaining. 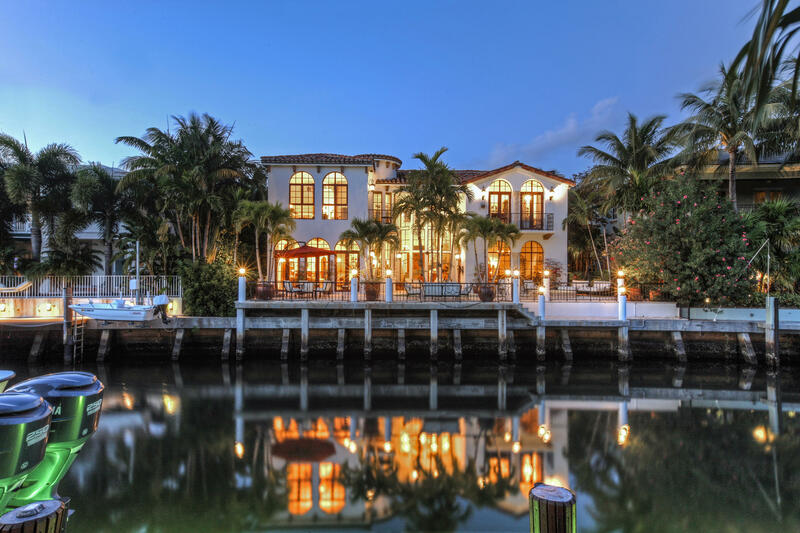 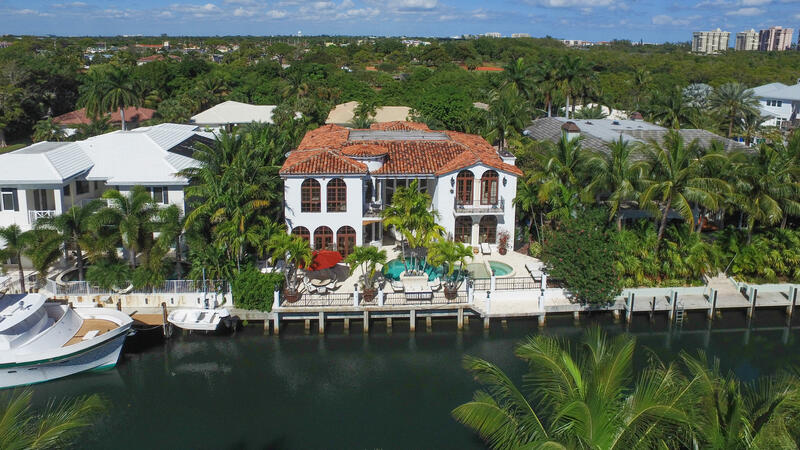 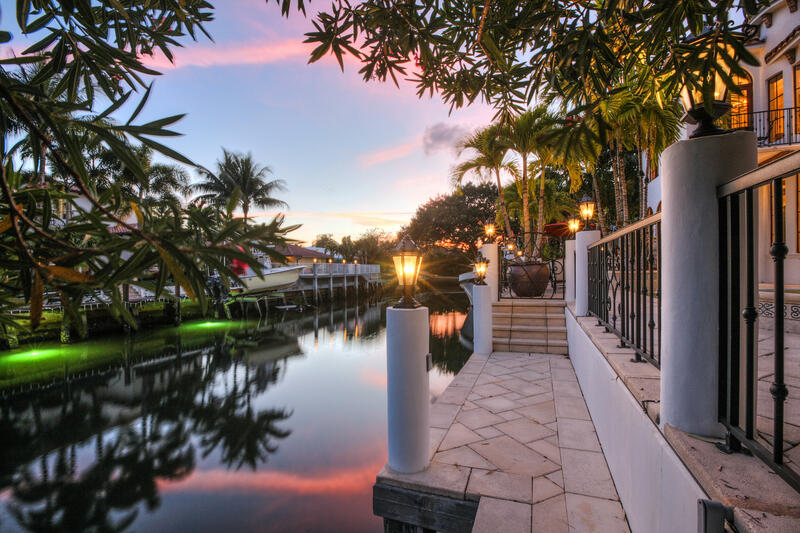 For the Boater, Great Dockage and only Minutes to the Inlet. 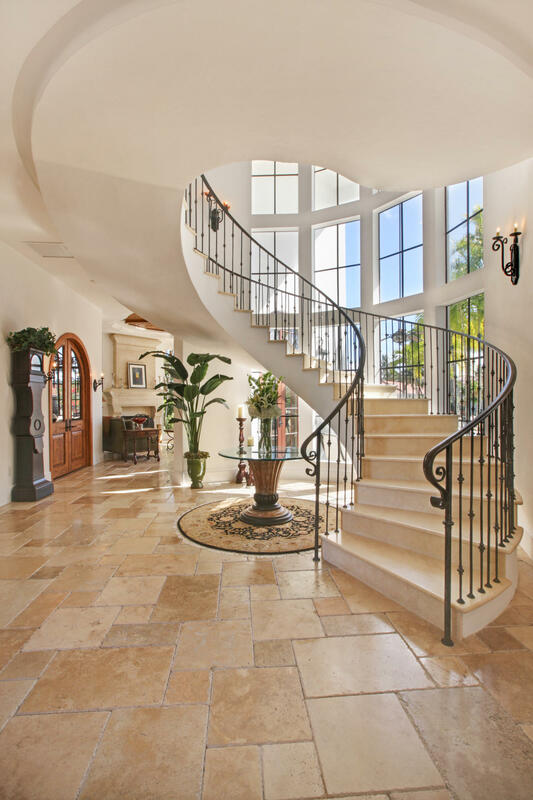 Thank you for viewing MLS# RX-10306234. 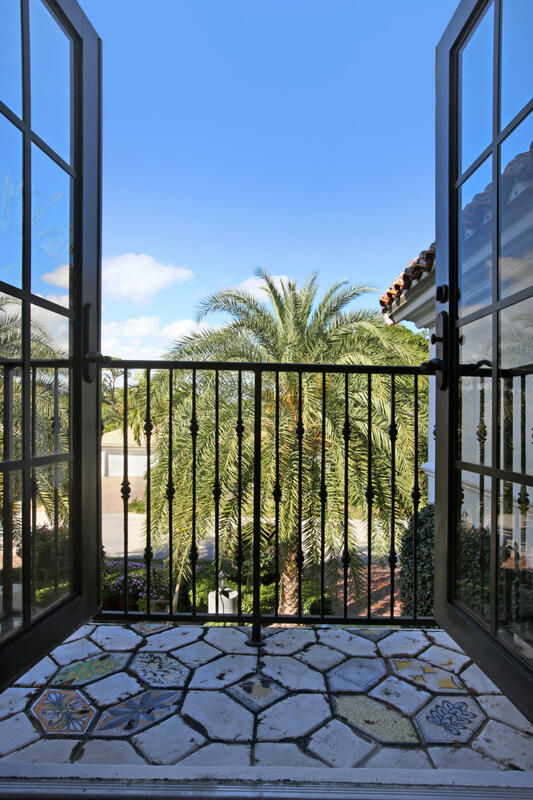 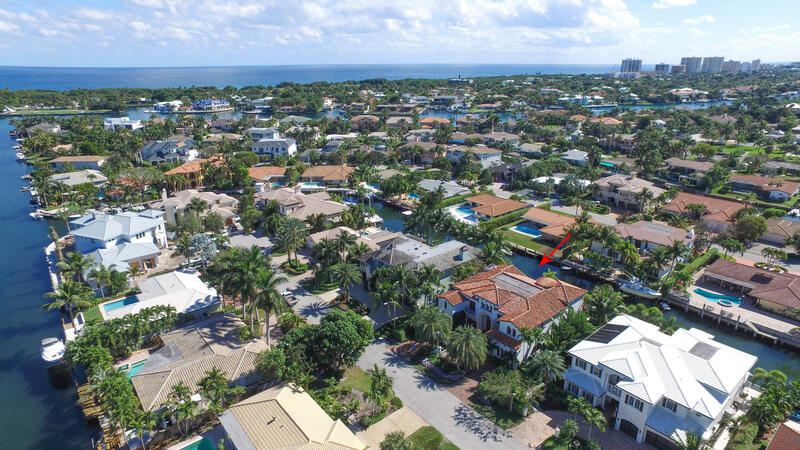 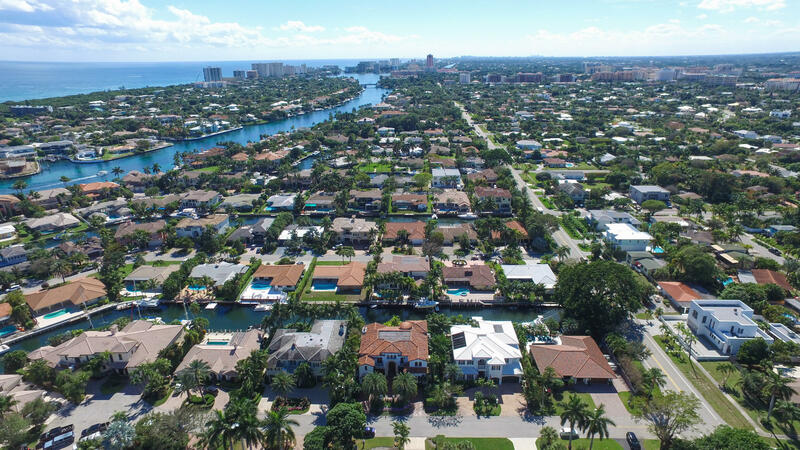 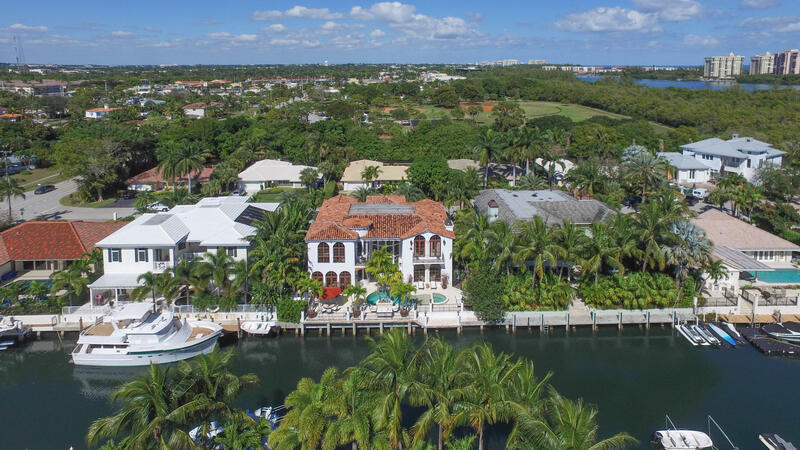 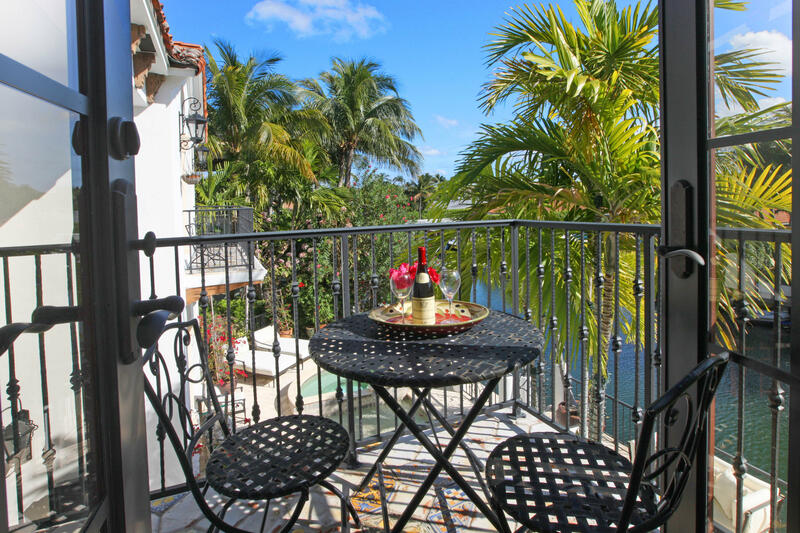 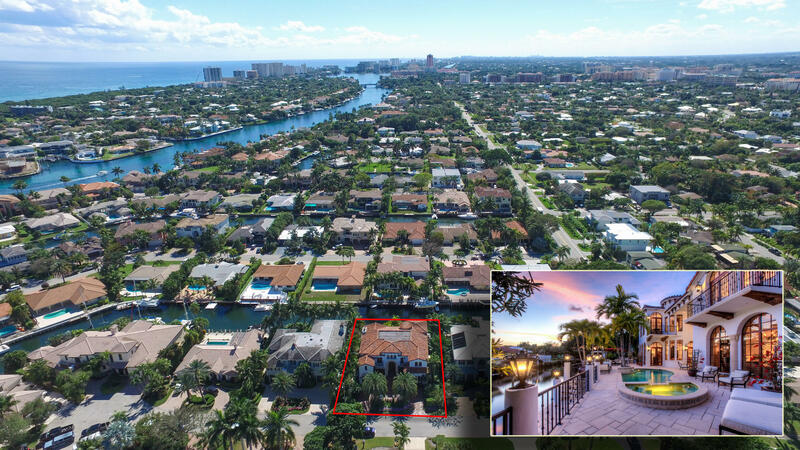 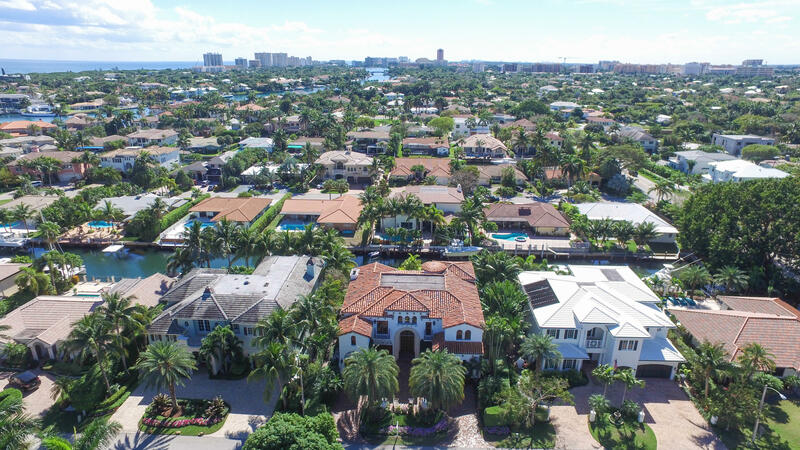 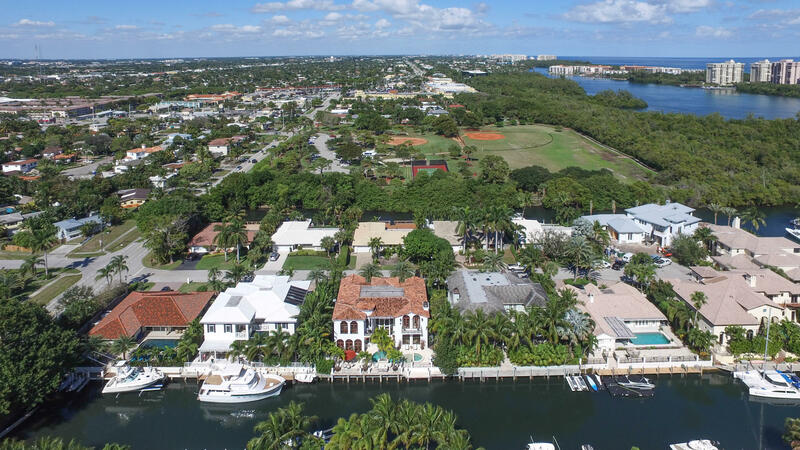 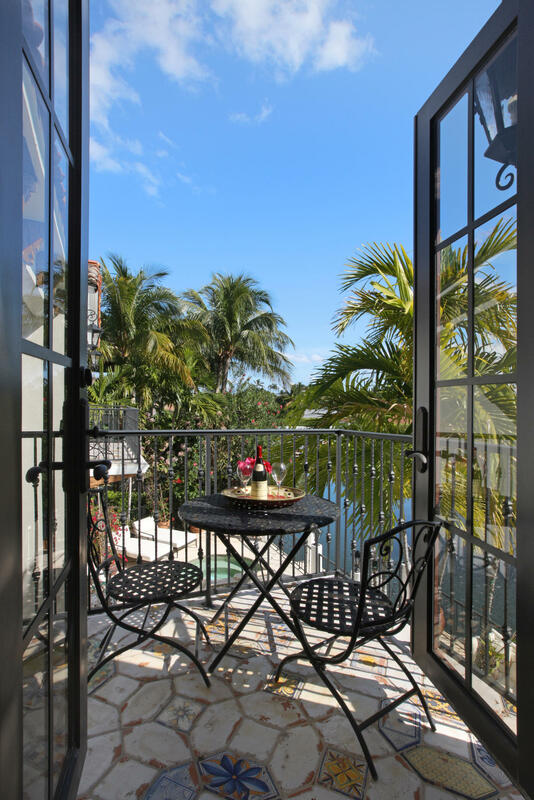 MLS# RX-10306234 is located in a wonderful community GOLDEN HARBOUR SEC 5 at 520 NE Waterway Lane , Boca Raton, Florida 33432. 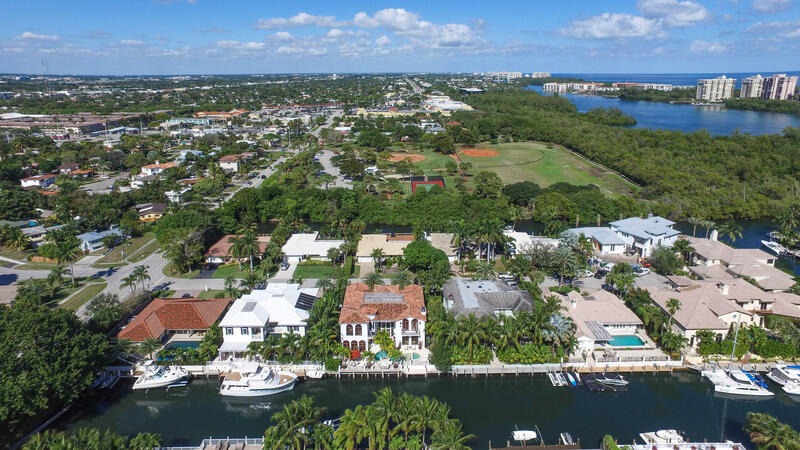 If you are interested in more information on MLS# RX-10306234,GOLDEN HARBOUR SEC 5, or have any other real estate questions, please call or email Jeff directly.